A problem with online conversion fraud “definitely exists”, according to a number of subprime motor finance lenders Motor Finance has spoken to. 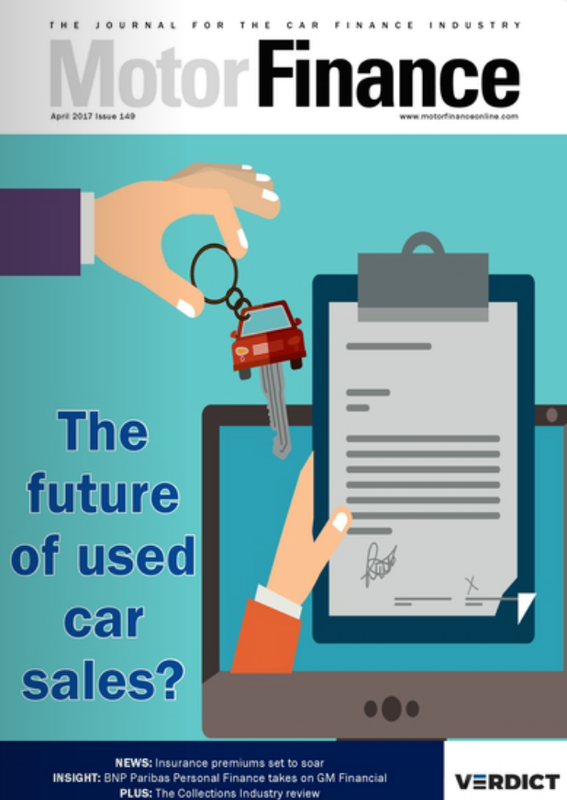 Gumtree recently launched a used car-buying guide, The Inside Track, which among other things advised potential customers always to conduct an HPI check to ensure the car doesn’t have existing finance on it. Alongside the guide’s launch, Gumtree asked 2,000 people what challenges they faced when shopping for a car. Overall, 46% said identifying problems with the car was a challenge, and 31% said knowing the car’s history, which underlined the importance of HPI checks when buying a car through a site such as Gumtree. The guide also provides a car budget calculator, a car cost calculator, a guide on various methods for paying for a car, and various other pieces of general advice on the car-buying process. Currently the guide is located in its own Inside Track section of the website, though a spokesperson said the company was looking at how best to present the guide to users. 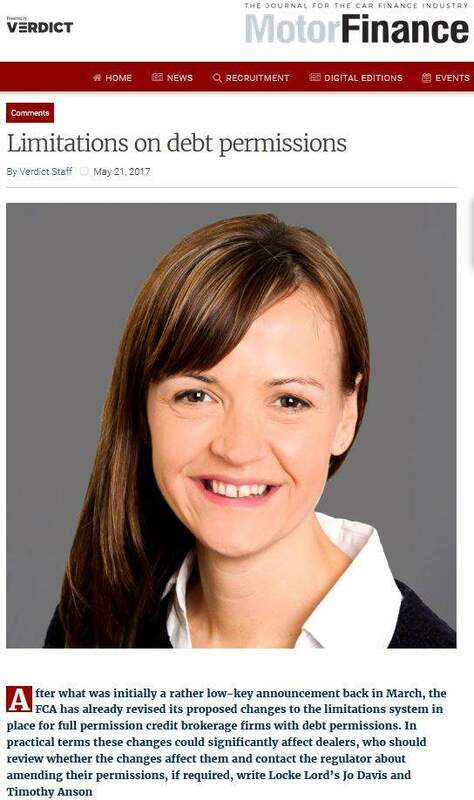 However, when questioned on their opinion of the guide, a number of subprime lenders expressed dissatisfaction with it, and highlighted general problems with asset conversion fraud online. One lender, who didn’t wish to be named, said: “There’s a problem that largely appears to go unrecognised, or at the very least unacknowledged, by the selling websites. 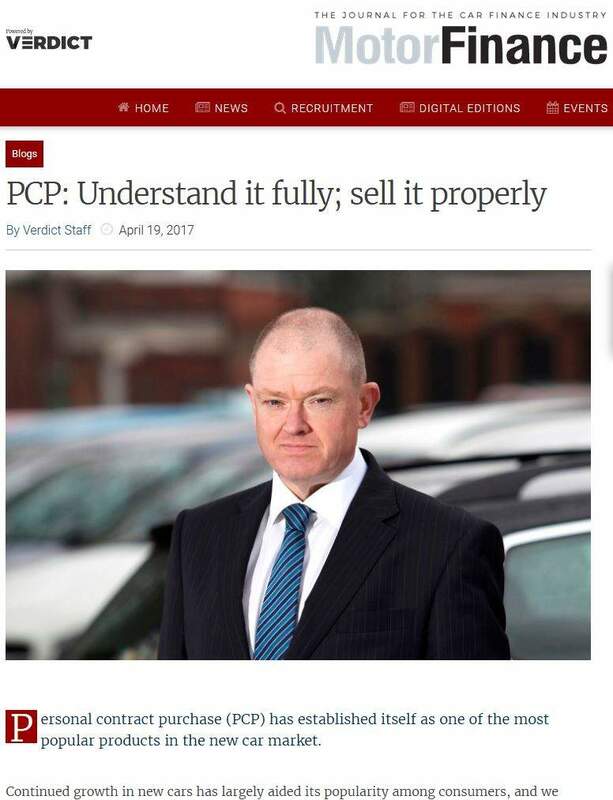 “The scale of the problem is probably difficult to establish accurately because it will fall into two distinct categories of seller: the seller who is genuinely unaware that they are not allowed to sell a vehicle with outstanding finance but have the intention to settle it anyway, and the seller who is acting fraudulently and with full knowledge of their actions. A second lender agreed that a problem definitely exists with people selling cars on auction sites with finance. Similar to the first lender, this one said: “I have had a quick look at this site and I can’t see where it says to carry out a check to make sure it is not on finance. Part of the problem is there is no definitive guide as to the scale of the issue. 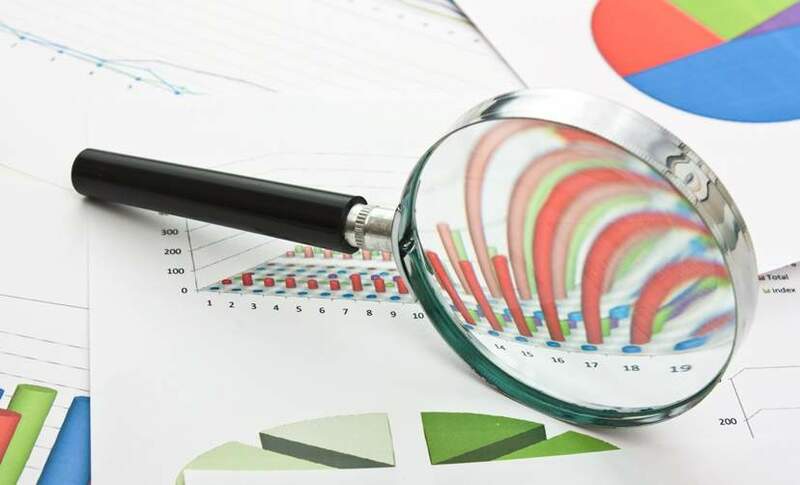 According to fraud prevention body CIFAS, the number of asset conversion frauds it recorded fell by 20% to 258 last year; however these are only the numbers that its members reported. 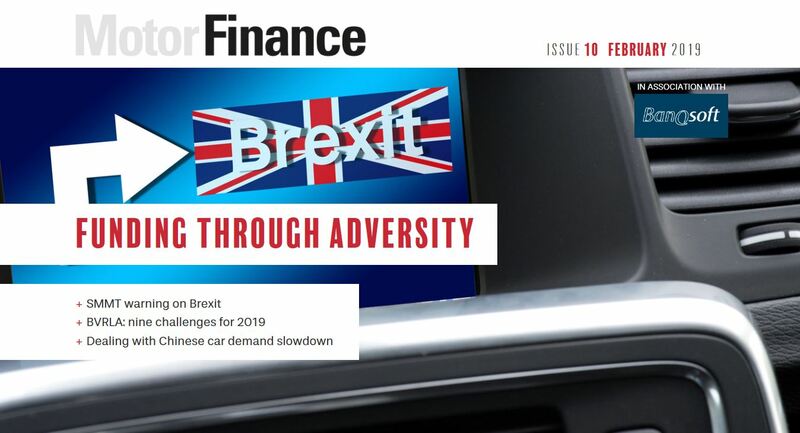 Anecdotally, it would appear that subprime lenders are the worst affected, or are at least most keen to talk about the issue, and those which Motor Finance contacted that operate in the prime space generally did not view this as such a big issue compared to the subprime lenders. 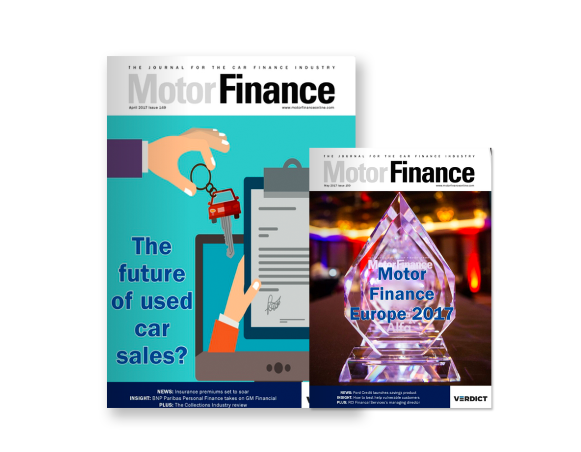 Andy Thomas, director of recoveries and litigation at Moneybarn, told Motor Finance in 2015 that, by speaking to innocent purchasers of fraudulently sold vehicles, he had found that 40% of asset conversion fraud took place online. This number has now increased to almost 60%, with almost a quarter bought via Gumtree. 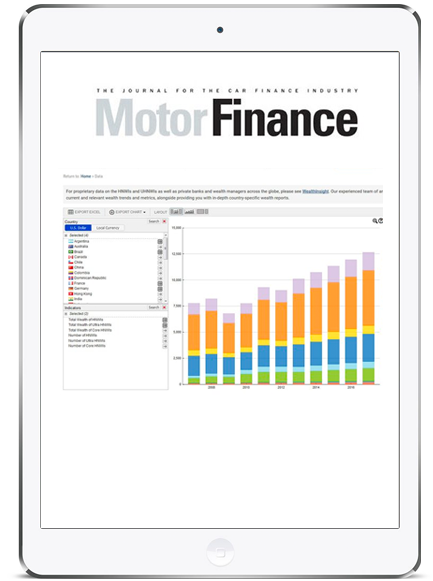 The Finance & Leasing Association (FLA) has the Motor Asset Registration Service (MARS) forum, featuring HPI, CDL and Experian; through these agencies, any consumer is able to check if a car has outstanding finance on it. This current method of relying on consumers to carry out provenance checks has numerous flaws, Thomas added. Thomas said: “It has become increasingly apparent that consumers do not understand the importance or the features of provenance checks. “It transpires that there are several forms of provenance check available to the consumer, some of which are only a partial check. One option Thomas suggested is for sites to conduct online provenance checks before the vehicle is listed. According to Thomas, he and the FLA suggested this to the Vehicle Safe Trading Advisory Group, which represents online sellers; however the suggestion was not implemented. This system is offered abroad, however. According to Adrian Dally, head of motor finance at the FLA, the reason why such as step is necessary in most other countries is because the UK is practically unique in having a forum such as MARS. According to Dally there are a number of ways of making it harder to commit asset conversion fraud, only one of which might be to force sellers to conduct provenance checks. “But there are all sorts of things we can do now which are quicker than getting Parliament to change legislation,” he added. Examples Dally provided include working with sites such as Gumtree to improve how these sites inform consumers about the potential for asset-conversion fraud, as well as working to improve consumer knowledge on the topic more generally.